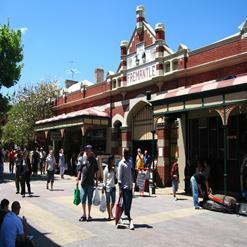 Being a former Australian prison, Fremantle Prison is a 16 hectares area which is a combination of prison, gate house, perimeter walls cottages, tunnels and prison art. Built in 1850s by convict labor, it is now a public museum operated by Government of Western Australia. 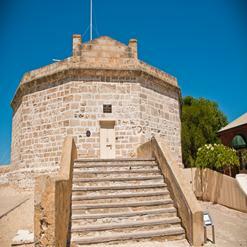 Widely recognized as Fremantle Gaol, tours are organized in the museum for visitors to explore its eternal beauty.